O Children of Immortality! Vicharana, or right inquiry into the nature of Brahman, and contentment are two qualities necessary for vedantic inquiry. On the path, all doubts will vanish. The slayer of the Atman is the mind. Excellent lecture on the nature of the mind. 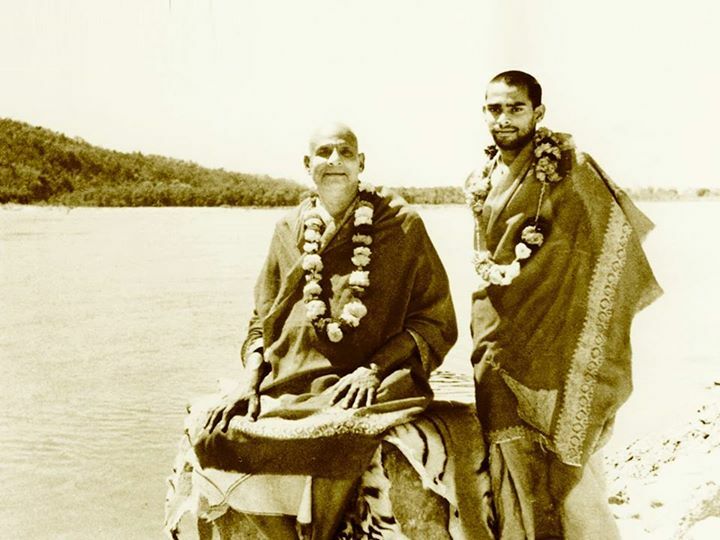 This entry was posted in Podcast, swami sivananda, vedanta-podcast, yoga-podcast and tagged god, jnana, jnana yoga, sivananda, spirituality, swami sivananda, vedanta, yoga, yoga vidya by Sukadev. Bookmark the permalink.